Shepparton Sports Stadium offers a number of sporting competitions and exercise programs operating most times of the year. 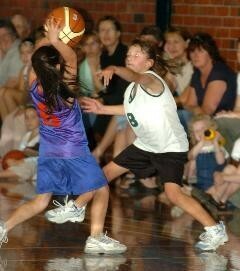 Our range of junior development programs include Aussie Hoops, Aussie Net and Junior Stadium Netball. We run a great variety of Older Adult Programs throughout the week and a Social Ladies Netball Competition on Wednesday nights.